In 1874 Lyle & Scott was established in Scotland by William Lyle and Walter Scott. Originally founded as a knitwear company, the brand launched a golf clothing range in 1967, and quickly gained the support of players such as Tony Jacklin, Gary Player and Greg Norman, as well as Pro-Am favourites such as Bob Hope and Ronnie Corbett. The brand relaunched in 2003, when a host of TV personalities such as Tim Lovejoy, Dermot O'Leary and Max Rushden, started wearing the Lyle & Scott Heritage' range (recognised by the Golf eagle emblem). From there the company rebranded their 'Club' clothing range, originally aimed at younger golfers, but ultimately popular with players of all generations. 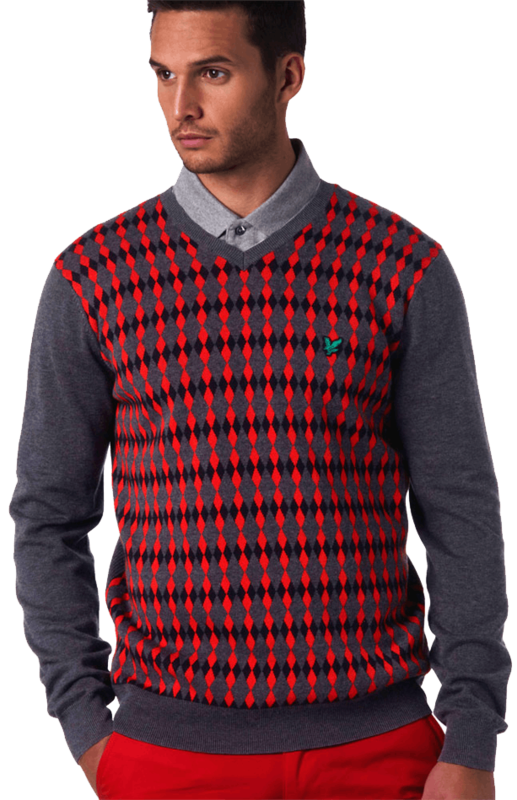 At GolfOnline we are proud to carry a full range of the Lyle & Scott line. 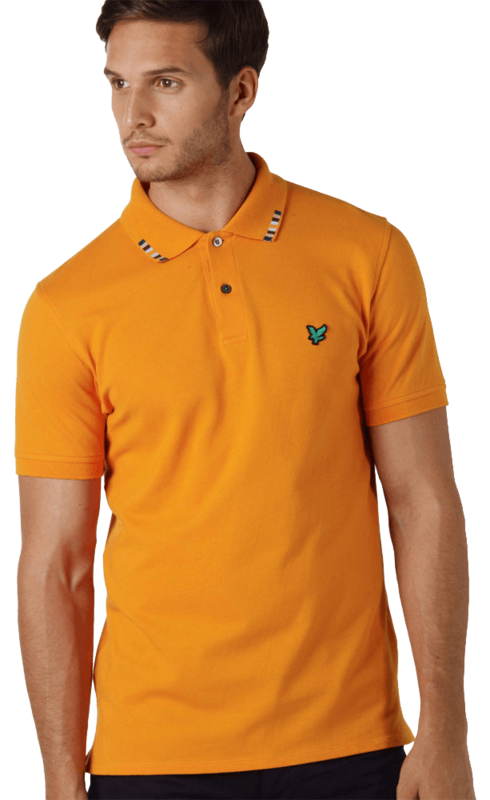 From the brand’s classic polo shirts, embroidered with their signature eagle and made modern through a variety of colour choices, to the gorgeous knitwear Lyle & Scott made their name famous from. You’ll be able to find the precise apparel to keep you looking fresh and ready for a day on the greens. If for any reason you cannot find an item on our website, contact us and we can order directly from Lyle & Scott (subject to availability).